Found on on La Fraise a french online T-shirt store: http://www.lafraise.com/Article/index/id/924 by Cib. 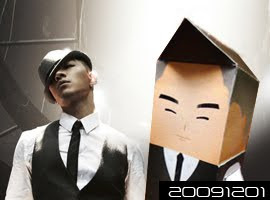 Taeyang started his solo activities after G-dragon! "Wedding Dress" is a very touching song and the MV is very good as well! He is looking good in the MV with the vest and white shirt!